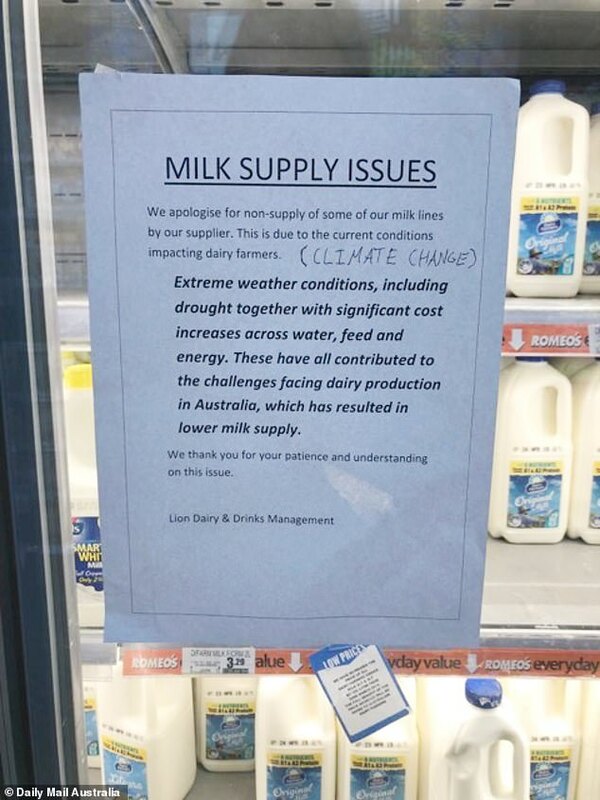 A major supermarket has confirmed they are experiencing milk shortages due to extreme weather, droughts and increased electricity costs. 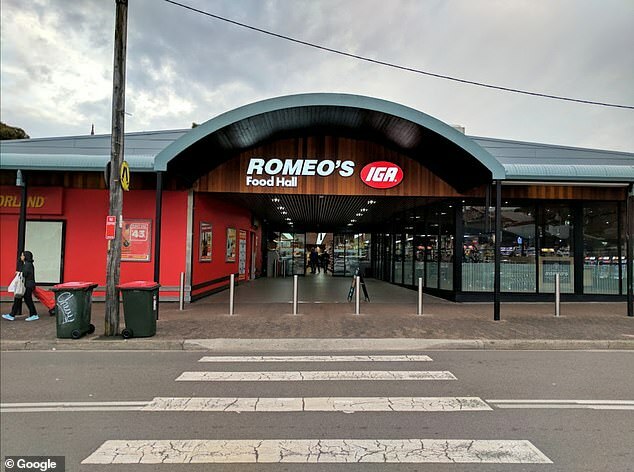 The Summer Hill IGA in Sydney posted a sign in their dairy department this week, claiming these issues have caused their supplier to reduce product distribution. Dairy farmers have warned the milk shortage could get worse if prices for products aren’t increased and the drought continues. Lion Dairy and Drinks, the supplier who posted the statement, are one of the largest food and beverage companies in the Oceania region. ‘We apologise for non-supply of some of our milk lines by our supplier. This is due to the current conditions impacting dairy farmers,’ the notice stated. ‘Extreme weather conditions including drought, together with significant cost increases across water, feed and energy. Member of the NSW Farmers dairy committee, Rob Miller, said areas in regional NSW had been experiencing a shortage of products over the past month and the milk shortage could get worse. ‘[The shelves are] quite empty of dairy – there might be a bit in the morning but as the day goes on the product runs out. They’re not being re-stocked,’ Mr Miller told The Sydney Morning Herald. ‘Milk prices haven’t been lifted by the processor or the retailer to compensate for the high cost of production, so farmers have just cut production. A spokeswoman for Lion Dairy and Drinks said the drought was the largest contributor to the shortage, but dairy supply should be back to normal in the coming week. ‘Lion Dairy & Drinks is a demand-driven business and this is reflected in the way we procure the right amount of milk to meet our customers needs’, the spokeswoman said. ‘At this time we are also experiencing an increase in demand for our dairy products and we are unable to source the additional milk to fulfill this volume. 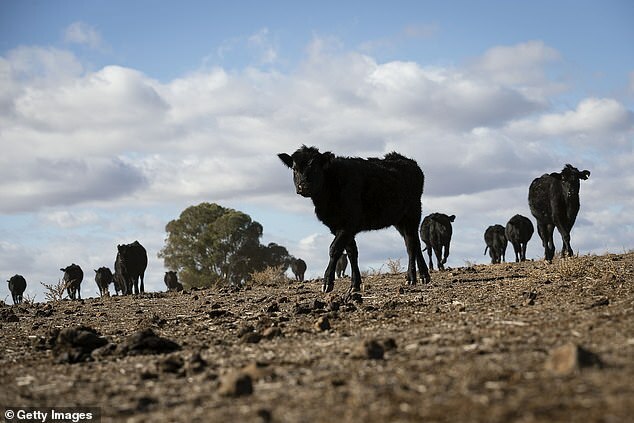 Daily Mail Australia has reached out to the National Farmers’ Federation for comment.